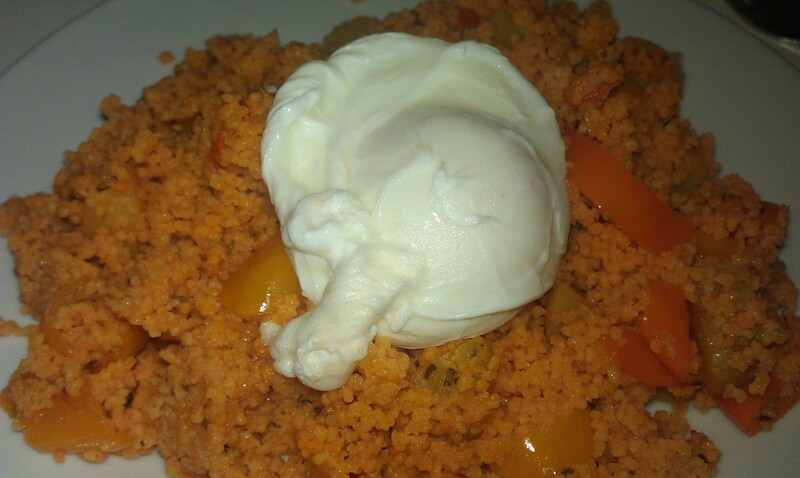 Couscous with peppers and poached egg on top | HOLY FORK! 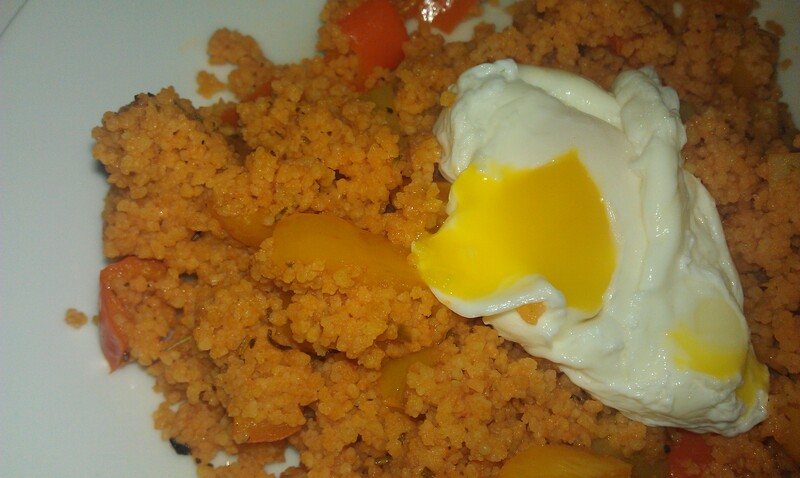 This entry was posted in Recipes and tagged couscous, eggs, Ethnic Food, Food, Recipes by Holyfork. Bookmark the permalink.